New Years Eve can be a bit of a minefield! Where to go? What to do? So many options! Well here’s our guide to some of the best events in town so you can see out 2015 in style, with everything from comedy to club nights, we’ve got it covered. 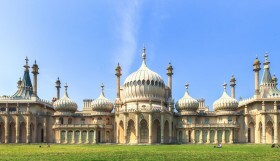 Happy New Year Brighton! 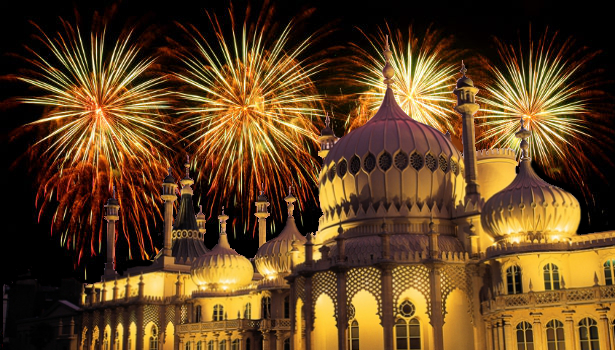 This is New Year’s Eve Brighton 2015. There ain’t no party like a Funky Fish Club New Year’s Eve Party! 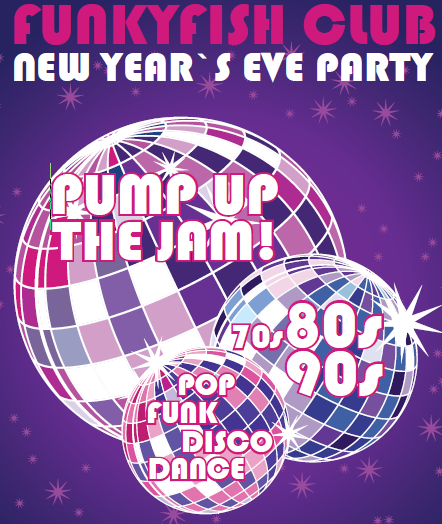 Come and celebrate the New Year with the ultimate old school party playing non-stop 70s, 80s and 90s smash hits on their huge dance floor. At the Funkyfish, the aim is to ensure you have a fantastic night out by concentrating on the simpler things, sticking with the 3 essentials for a great night – great people, great music and great customer service! Expect Pop, Funk, Disco, Dance… Michael Jackson, Snap, Madonna, Technotronic, Alice Deejay, Living Joy and many, many, many, more! Doors open 10pm… party till 4am! What do you do with a seafront facing art deco style building that looks like it was lifted straight off the Miami strip? Throw a 1980’s Miami discotheque inspired extravaganza – that’s what. Patterns are happy to present the weighty Bicep as headline muscle for their very first NYE bash. Alongside Patterns’ celebrated resident DJs, join Bicep downstairs to bring in your new year under the red lights of the ‘Discoteque’. Expect flashes of strobe and a swirling concoction of classic and reimagined house and disco. Upstairs in the ‘Palm Lounge’ bar get involved early doors in a fun immersive ‘Ocean Drive’ styled beach bar slicked out with fine cocktails and a slider menu. £17.50 ‘Palm Lounge’ table ticket – Includes welcome cocktail & 3x slider burgers per ticket – Groups of 5 or more make sure to email your group number to: info@patternsbrighton.com to reserve your table area. 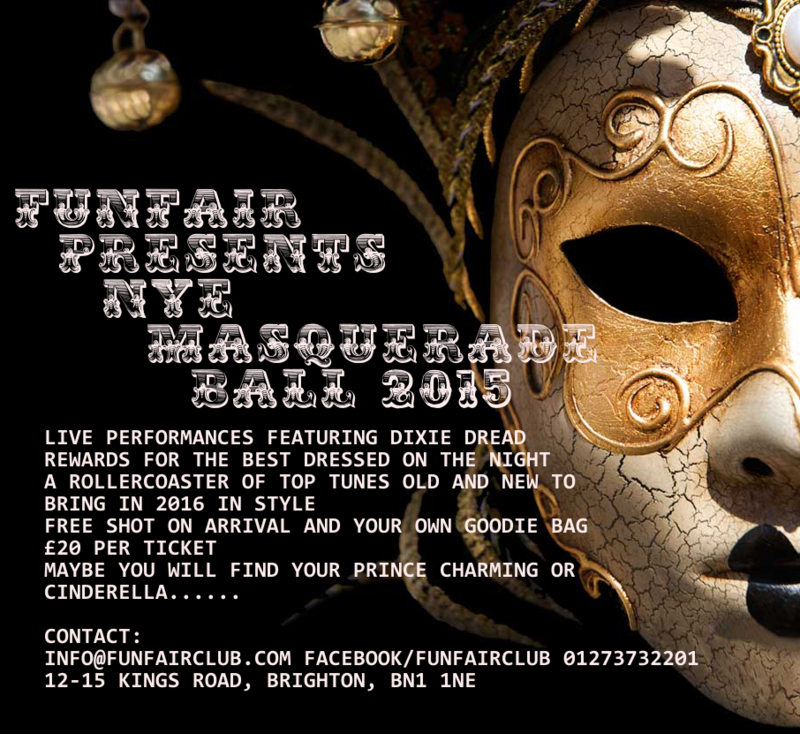 FunFair, the quirkiest venue in Brighton town to be merry and get down presents… The New Years Eve Masquerade Ball! Drinks deals, red carpets, cocktails, frocks, tux & tails, Pandora’s Box & plenty of Wow’s all to the best party floor fillers around plus special performances by the very talented Dixie Dread. With drinks deals like 4 x Fosters for £10, 5 & J Bombs for £10 & £5 Cocktails & doubles all night, Cinderella shall go to ball & party hard past midnight! Doors open 9pm & party all night till 4am! 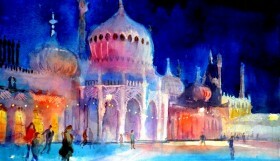 Proud Cabaret Brighton is delighted to present the Masquerade Ball – a spellbinding journey into a world of royal Parisian glamour, fantasy and delight! Welcome the New Year with a night of debaucherous cabaret, with exhilarating spectacles from a variety of the most celebrated acts on the cabaret circuit. Be lured into 2016 with a mesmerizing variety show that you’ll never forget. Enjoy a sumptuous three-course meal followed by an amazing display of entertainment with surprises to keep you on the edge of your seat. 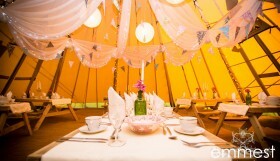 Guest will be encouraged to round off their decadent evening in style with an all-night disco. The companies above this line have paid to feature on WLB because they believe that their event would be of interest to our readers and we think so too! We only work with sponsors we truly believe in. NYE 2015: The Glitterball – Pryzm – Join PRYZM as they usher in 2016 with a massive New Year’s Eve Celebration! New Year’s Eve Dinner & Disco 2015 – Al Duomo – A four course meal and two discos will help you see in the new year in style at Al Dumo! 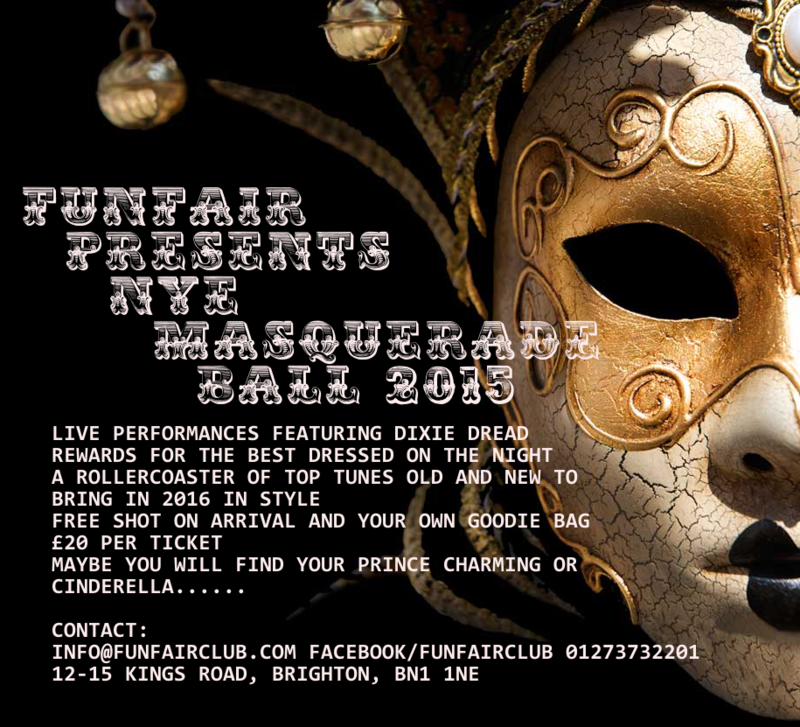 Supercharge NYE – Concorde 2 – Brighton crew! Supercharged are back to see in 2016 in their stomping ground, the iconic Concorde 2 for their annual New Year’s Eve party! The Globe Goes Gatsby NYE Bash – Globe – DJs will bring in the New Year with something to suit all tastes and get those dancing feet going! 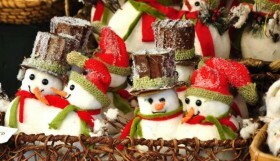 Discover more awesome content and guides to the festive season here!